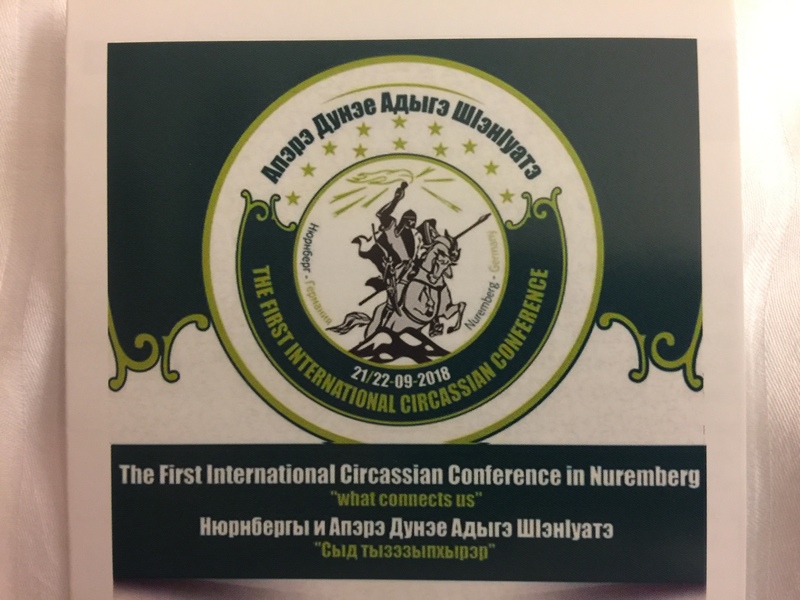 The first International Circassian Conference, held in Nuremberg, Germany, on 21 and 22 September 2018, deplores the unfortunate events that took place in the Republic of Kabardino-Balkaria and resulted in dozens of casualties and the arrest of others, according to reports from the region. The Conference denounces these unfortunate events and calls upon all parties to take into account the accuracy of the circumstances in which the region is passing and not to drift behind the suspicious schemes of creating dispersion between the various parties. And to hinder the opportunity of attempts aimed at destabilizing the region and dragging it into conditions of ominous connotations.